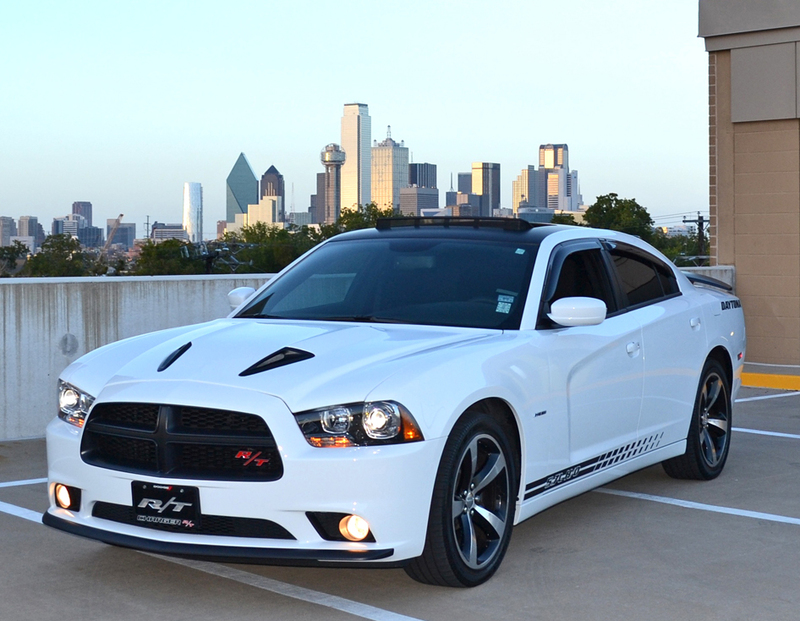 Add style and function to your 2011-2014 Dodge Charger with the BMC Extreme Concepts Road Runner Styled Ram Air Hood. 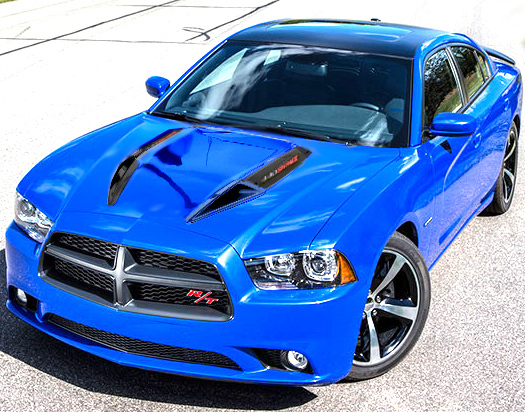 The Road Runner Styled Dodge Charger Hood features the style back in the early days of high performance cars we seek today. 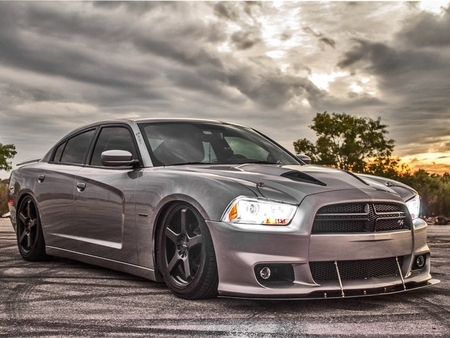 BMC Extreme Concepts hoods feature excellent fitment and premium quality hoods for Dodge Vehicles. 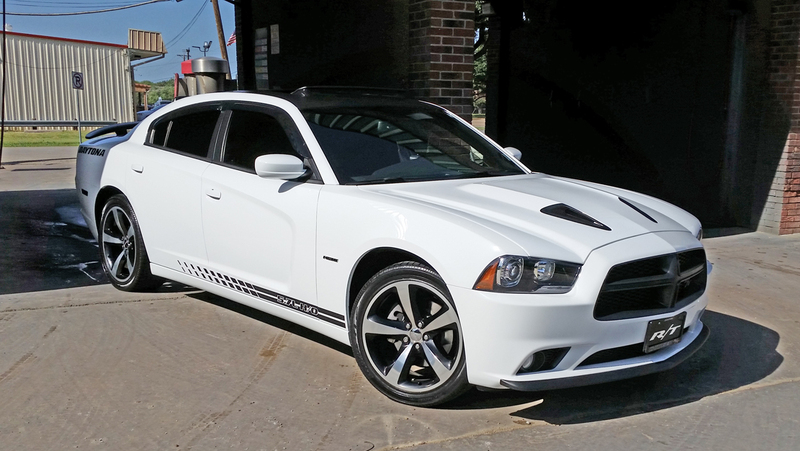 Add that Road Runner Style to your 2011-2014 Dodge Charger with this Fiberglass Ram Air Hood. 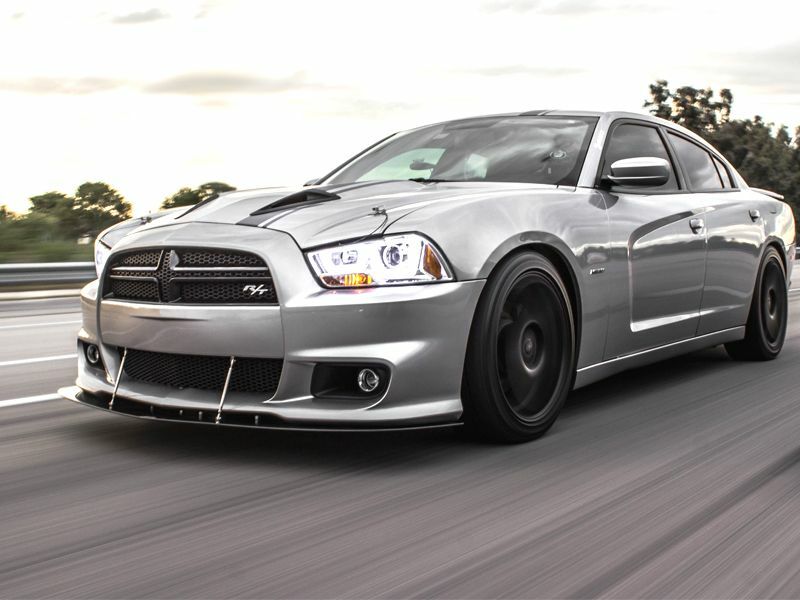 Constructed of lightweight fiberglass, and are 10-25% lighter than stock. All hoods come in a white gel coat finish, are UNPAINTED, and require prep, prime and paint. 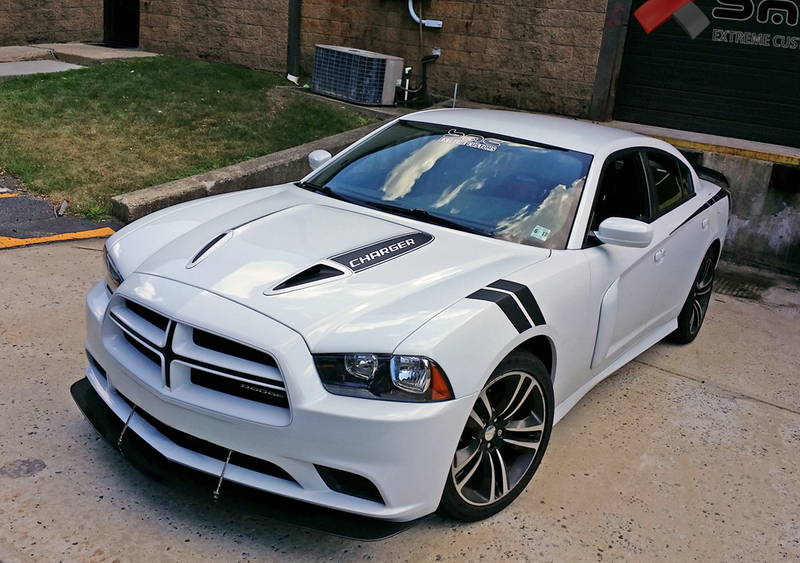 We only recommend a professional body shop to prep, paint and install our hoods. All of our fiberglass are designed with the driver and show car enthusiast in mind. Each product contains a variety of features that give your vehicle a true advantage when facing any competitor both in the show or on the trail. Each product is an exact fit to your model and body style by year and installs easily and securely using OEM hardware and manufacturer accessories. 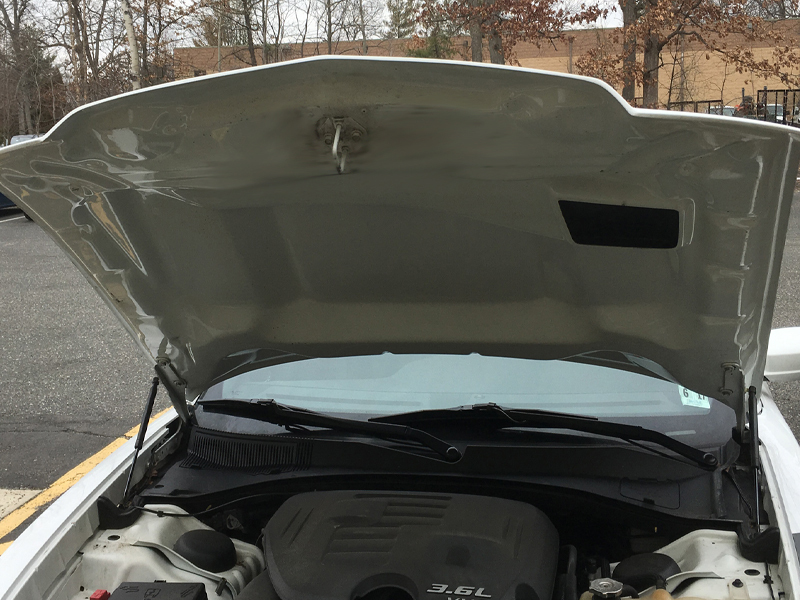 For safety purposes hood pins are required for ALL aftermarket hoods.